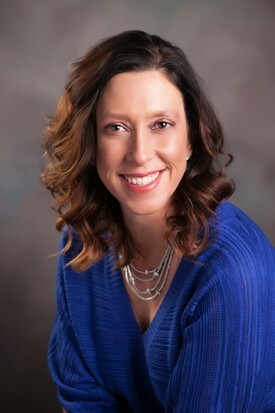 Dr. Owens received her Bachelor of Science in Zoology from the University of Wyoming and received her Doctor of Dental Surgery degree from the University of Colorado. Each year she continues her education with some of the nations top clinicians. She became a competitive ski racer and at age 15 attended The Lowell Whiteman School and pursued her skiing career with the Steamboat Springs Winter Sports Club. 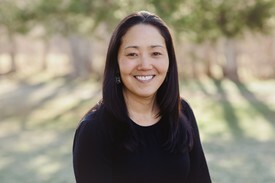 Sunny attended University of New Mexico where she was a member of the NCAA alpine ski team and an academic All-American for her accomplishments in athletics and academics. Sunny Owens was born and raised in Jackson, Wyoming where she developed her love for the outdoors. 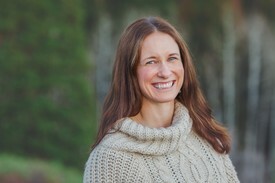 She enjoys spending time with her two children as well as running, skiing, cycling, and yoga. Dr. Dana grew up in Los Alamos, New Mexico, where she and her family spent their weekends hiking and skiing. She earned her Bachelor of Arts in Biology as well as her Doctor of Dental Surgery degree from the University of Missouri - Kansas City. Dana also completed an Advanced Education in General Dentistry residency at UMKC. She maintains active memberships in the American Dental Association and the Colorado Dental Association. In 2003, Dr. Dana moved to Steamboat and fell in love with the Yampa Valley. For 10 years, she worked in private practice as well as in public health. In August 2013, she became part of the Sunshine Dentistry team. Dana, her husband, JR, and their daughter, Lucy, spend their free time hiking, cross country skiing, biking and camping. medicine. Dr. Butler has been voted 5280 “Top Dentist” 2009-2016 for best Periodontist in the area. Magazine. Dr. Butler enjoys balances her professional life with her three young children and husband. They enjoy all things outdoors and photographing their journey.